OK, kickstarter is the same as before as begin Today. Thanks for all your continued support backers. 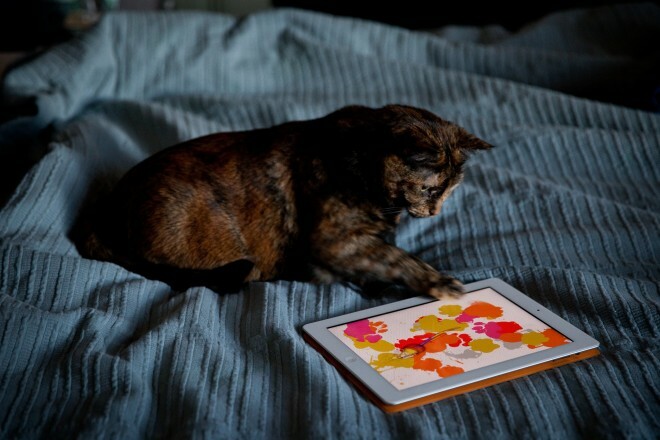 Here’s a fun little App for your cat.